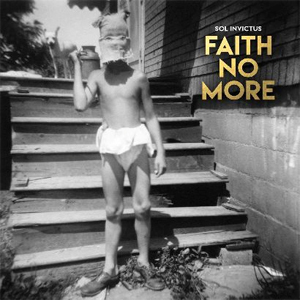 Sol Invictus, FAITH NO MORE’s follow-up to Album Of The Year, arrives on May 19th via Reclamation Recordings/Ipecac Recordings. The band has now revealed the album's cover artwork. Sol Invictus was produced by Gould and recorded in the band’s Oakland, Callifornia studio. The new single, “Superhero” will be available as a limited edition 7" single on March 17th followed by a digital release on March 31st.